Prepaidgiftbalance Login and Balance Check. Access your Prepaid Visa or Mastercard account to check your balance or check past usage. Learn how to log in from a home computer, mobile phone, and what to do if you are experiencing login problems. Prepaidgiftbalance.com is an online service, which allows users with a valid US Bank prepaid Visa or Mastercard gift card to register their card, and track their balance. The U.S. Bank Visa or Mastercard Gift Card is NOT a credit card, but a prepaid Debit card that has a fixed amount determined at the time of purchase. These cards are sold in $15, $20 $25, $50, and $100 denominations, while variable load cards can also be purchased, with balances ranging from $20 to a maximum of $500. Cards that are valid with the online service are licensed by either Visa or Mastercard and are issued by the U.S. Bank National Association. They are often sold at Staples, and at Kroger and Ralphs Supermarkets, but are also available from various other retail stores, and are accepted anywhere in the United States where Visa or Mastercard debit cards can be used. Registering a card with the service offers some additional benefits, such as the ability to view past card transactions. It also makes it easier to gain a replacement in the event that a prepaid card is either lost or stolen. The U.S Bank prepaid gift cards are sold in denominations of 15$-100$. Variable loadable cards can have a balance of up to 500$. Once your card has been registered, regardless of the method you used, you should be able to log in from the main homepage at www.prepaidgiftbalance.com. Once the page has loaded, look on the right hand side, underneath the ‘First Time Login’ form, and you should find a separate form under a label that says ‘Returning Cardholder Login’. Using that form, simply enter the 16-digit card account number in the field that is provided, and then click on the ‘Login’ button. You should then gain access to your account. The official login page can be found here. Both first time users and returning cardholders must enter the 16 digit card number on the front of the card to log in. I cannot log In to myPrepaidbalance.com account. What could the problem be? Occasionally, users may run into problems when trying to log in or register their prepaid Visa or Mastercard gift card using the service. Some of these problems are well-known, so the best thing to do is run through the following troubleshooting steps, in order to see if they resolve the problem for you. The first step is to double check that you have definitely entered the 16-digit card number and the three-digit CVV number correctly. It can be difficult to spot some typing errors, so the best option here is to re-enter them and try again. Remember, you need to enter the 16-digits without any spaces or dashes. The www.prepaidgiftbalance.com website very often experience technical problems. We recommend using the Mozilla Firefox browser and doing this can often rectify issues. Alternatively, try clearing your browser cache, or using a different device. However, at times, the service may simply be down and you may need to wait a few minutes to try again. If you are still unable to get the website to load, or to actually gain access to your account, the best option is to call the toll free telephone number on the back of the card and explain the issue. It is worth noting that you can use the telephone service to register your prepaid Visa or Mastercard, and to check your balance. Log in from behind a USA proxy. After testing extensively, we have found that Prepaidgiftbalance.com often blocks visits from any location from outside of the U.S.A. So, if you are trying to log in from Canada, Mexico, the UK or overseas, you most likely will NOT be able to load the website, and you will need to log in via a US location “Proxy” ip. The number to call for all customer services is: 1-888-853-9536. Prepaidgiftbalance.com Visa or Mastercard Registration. How do I register or activate my Prepaidgiftbalance Prepaid Visa or Mastercard? 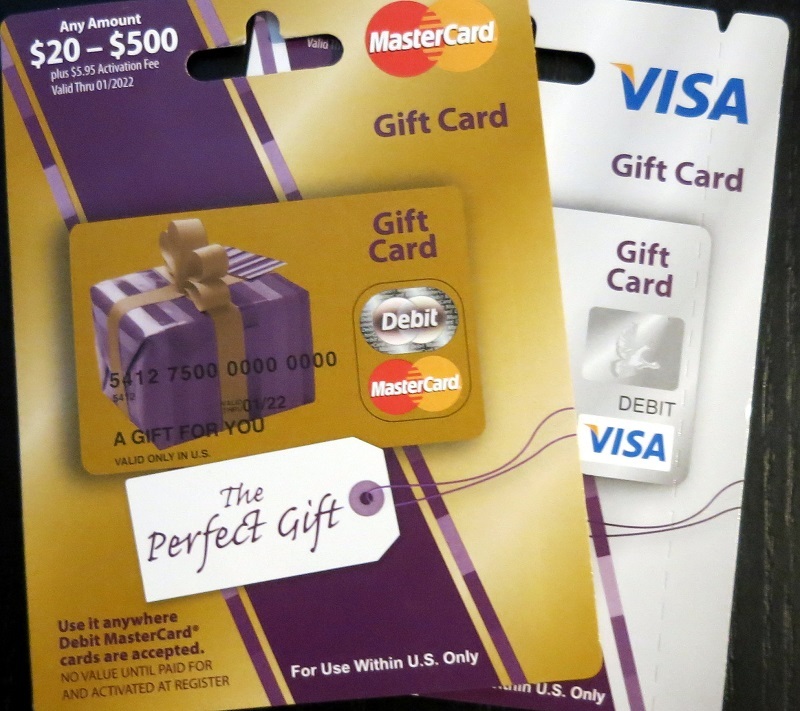 First-time users must log in and register their prepaid Visa or Mastercard gift card on the service’s main website (www.prepaidgiftbalance.com). Simply enter the address into your browser and wait for the page to load. When it does, you should see a form on the right hand side of the homepage, which is labelled ‘First Time Login’. Here, you need to enter the 16-digit card account number, which can be found on the card, and then click ‘Enter’. From there, follow the on-screen instructions and make sure you enter all of the information that is requested accurately. Upon successful completion of the sign up form, your card will be registered. Alternatively, customers can register their card over the phone by calling 1-888-853-9536. You will need to provide the 16-digit card number, along with the CVV number shown on the back. You will be asked for some basic personal information, such a your contact details, and then the card will be registered for you. We advise you to register your card on the website in case you lose or have your card stolen. How Do I Check My Balance on Prepaidgiftbalance.com? In order to actually check your balance using the service, visit the main homepage and then wait for it to load. On the right-hand side of the page, enter your login credentials in either the first-time user form, or enter your credentials in the returning user form, then click on the corresponding ‘Enter’ or ‘Login’ button. Once you gain access to your account, simply click on ‘Balance’ and your current balance will be displayed. If you are unable to do this for any reason, or if you think your balance is wrong, you can also call the customer helpline on 1-888-853-9536. When prompted to do so, select the option for balance enquiries. The card number is the 16 digit number on the front of the card. Always check the Valid Thru date before buying a Prepaidgiftbalance card. Customers may wish to contact the Prepaidgiftbalance customer service department for a variety of reasons, ranging from card registration requests or balance enquiries, through to questions, complaints or requests for replacement cards. In all cases, the telephone number to call is: 1-888-853-9536. In all cases, you should have your 16-digit card number on hand, in case it is requested. Depending on your reason for getting in touch, you may also need the three-digit CVV number, found on the back of the card. Replacement card requests can be made if a card is lost or stolen, but it should be noted that there is a $5.95 fee involved. Send the Store gift card receipt and pictures of with the front and back of the gift card, via fax. Include the Cardholder’s name, mailing address, cell phone number and email address and the 16 digit gift card number in the fax. replacement of a lost or stolen Card, deducted from the balance of your Card. It can take up to 30 days to process a reissue of a Prepaid Gift Card. 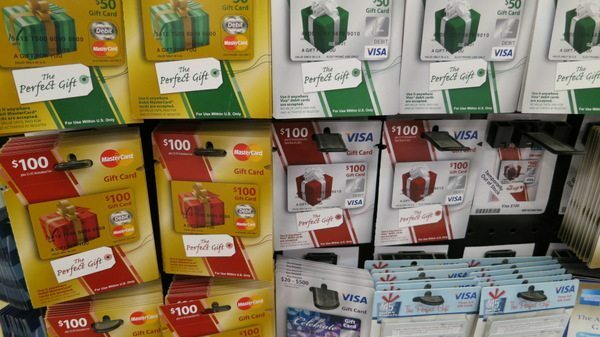 Avoid Prepaid Gift Card Fraud. Criminals are often running random number generators as a way to discover working combinations of gift card numbers. Theoretically, they can hack any US Bank Visa Gift Card from any store in the country. Check the gift card packaging before purchasing a a prepaid gift card. Check the balance on your gift card as soon as you buy any gift card. Liquidate/Use your gift cards as soon as possible. Save your receipt and the gift card packaging until the gift card is fully used. If you have problems go back to the store where you bought the gift card. Follow up with all reported prepaid gift card issues. Share your experiences with the US Bank PrepaidGiftBalance card, in the comment section below. 1 Prepaidgiftbalance Login and Balance Check. 5 Prepaidgiftbalance.com Visa or Mastercard Registration. 8 Avoid Prepaid Gift Card Fraud.